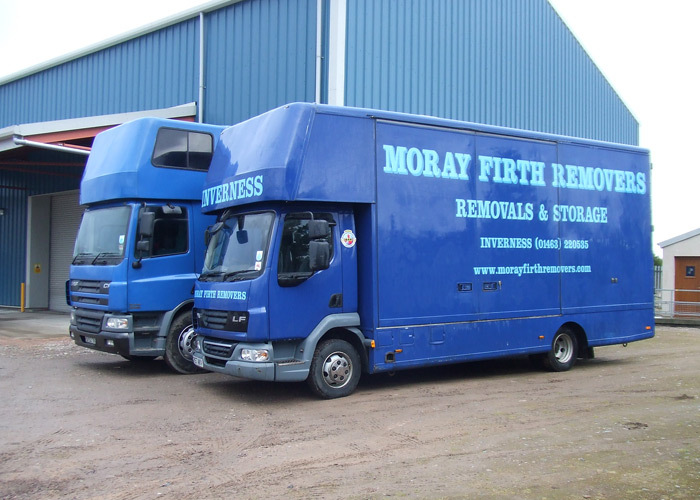 Moray Firth Removers are a removal company based in Nairn specialising in removals services including house removals, office removals, commercial removals and international removals. 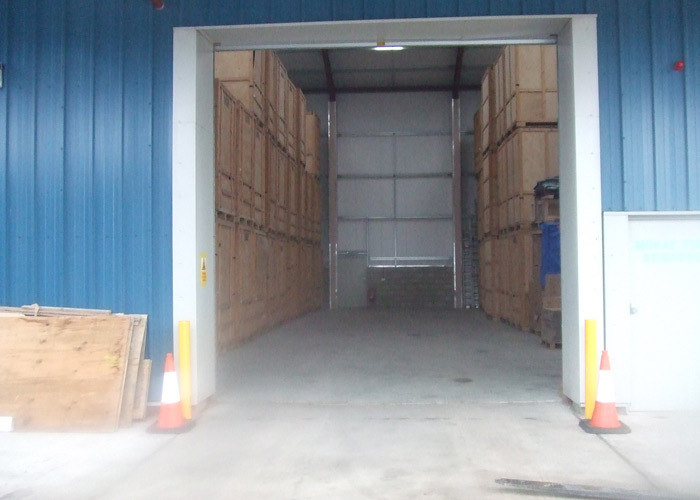 Moray Firth Removers also specialise in professional containerised storage. Based in the Highlands of Scotland, Moray Firth Removers has established an enviable reputation as a company that treats its customers and its property with care and consideration. 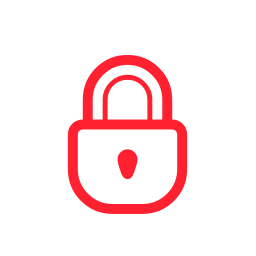 Offering an International and European removal service and providing safe and secure containerised storage facilities, Moray Firth Removers has the capability to handle all sizes of domestic and commercial contracts. 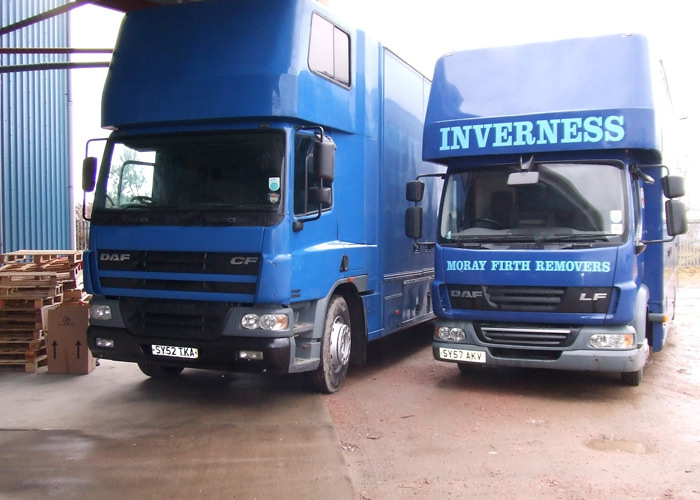 Moray Firth Removers are a family run removals and containerised storage business. We are based in Inverness and cover the whole of the UK and Worldwide removals. 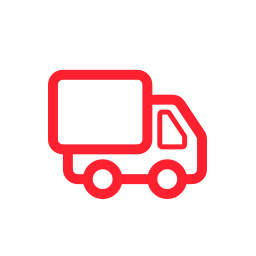 Our main aim is to provide you with a smooth and stress free moving day. 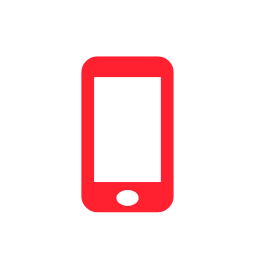 We are a family business operating from Inverness, we provide the service and reliability of a much larger company, whilst still maintaining the standards and personal touch so important when dealing with personal possessions. 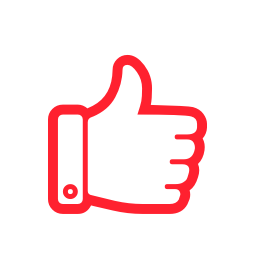 Together with our commitment to your move and the extra benefits of moving with a member of the British Association of Removers, Moray Firth Removers make moving an easy and stress free option. You can download a copy of the BAR (British Association of Removers) code of practice here. 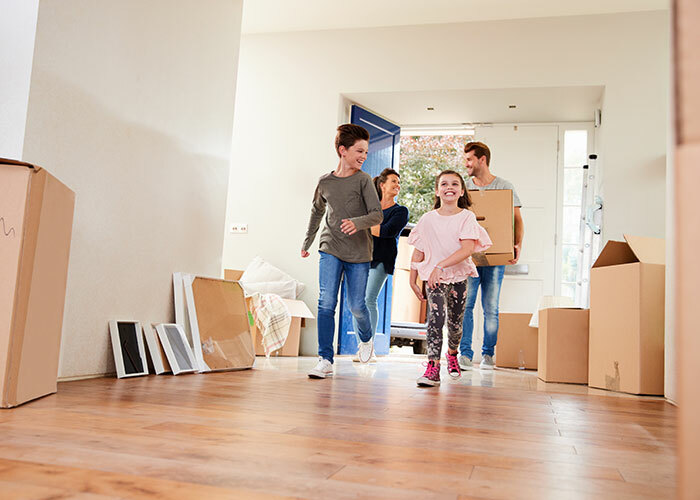 Together with the growing number of household removals we undertake, we currently provide a number of businesses, including letting agents, estate agents and furniture retailers, with a comprehensive moving service. When you're looking for a removal company to handle your personal assets, you need to ensure that you choose the best, and that includes ensuring a remover that is fully accredited to the industry leading standards, are part of a trusted Association (the British Association of Removers) and whose Policies and Practices are quality assured by the Trading Standards Institute. So if you are looking for removals, storage and packing services throughout Scotland and the UK, contact Moray Firth Removers on 01667 459679.